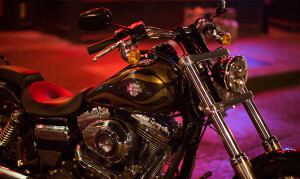 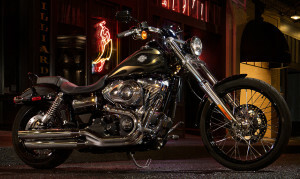 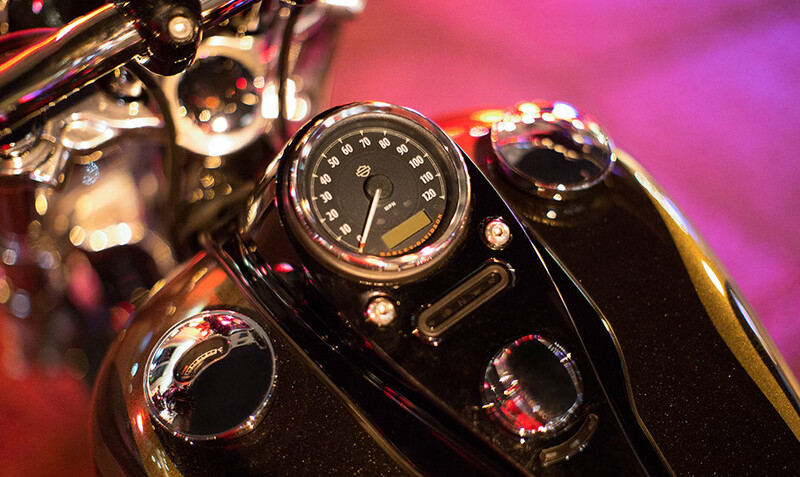 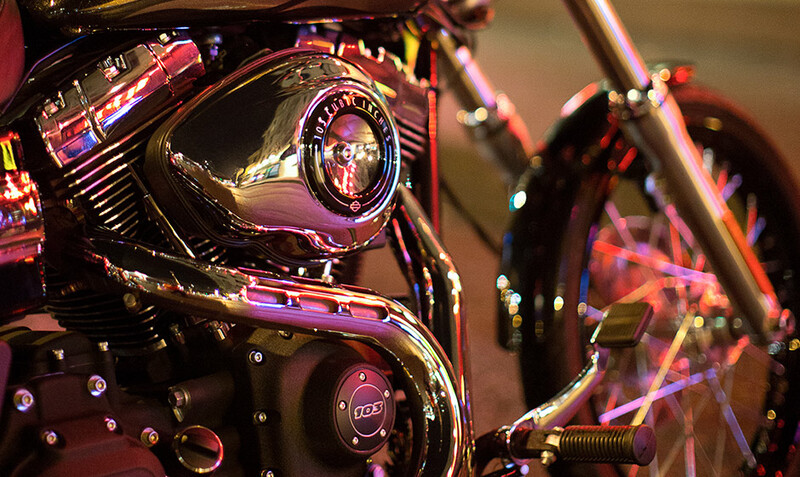 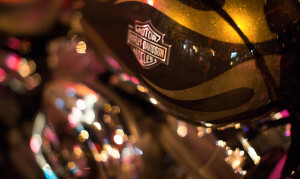 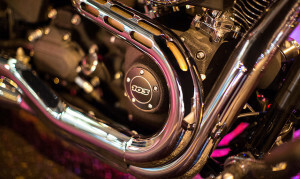 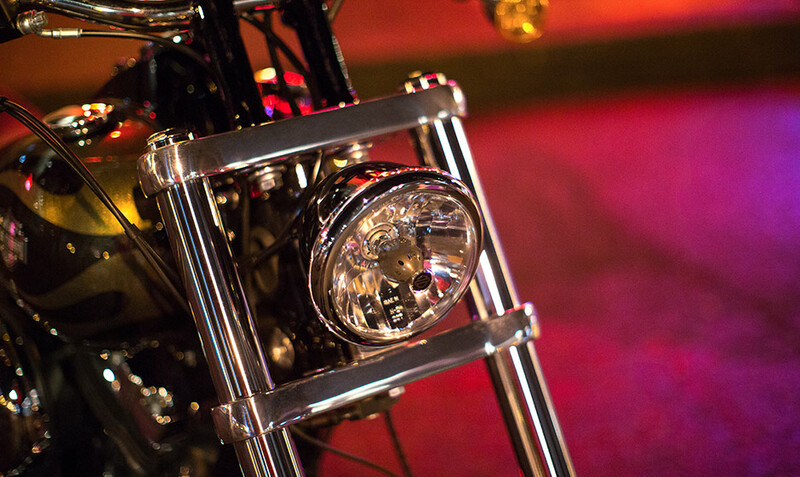 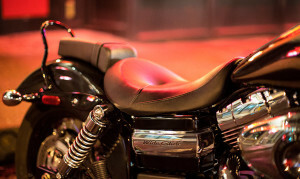 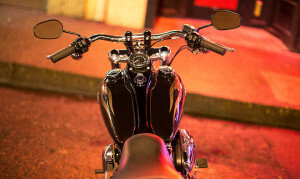 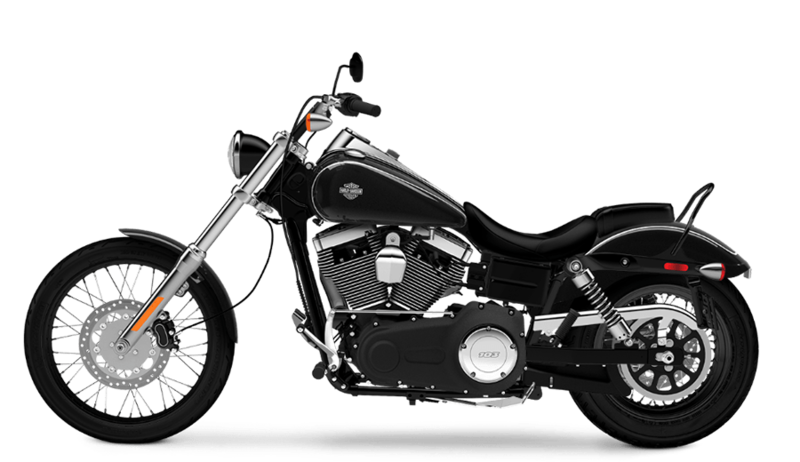 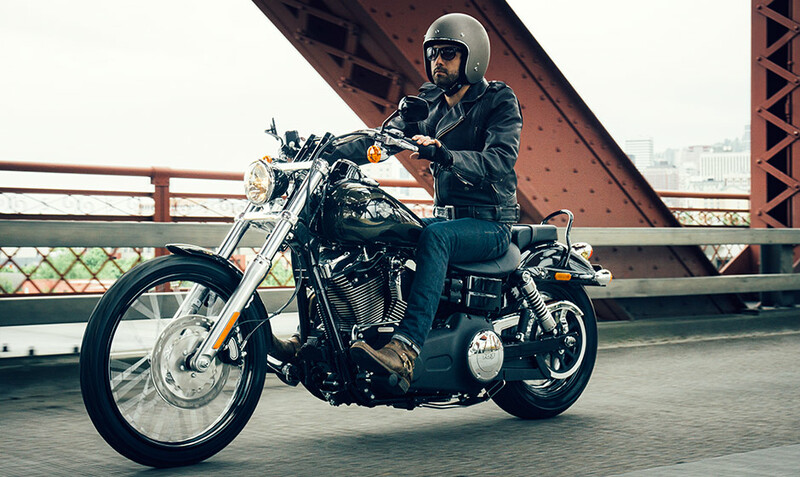 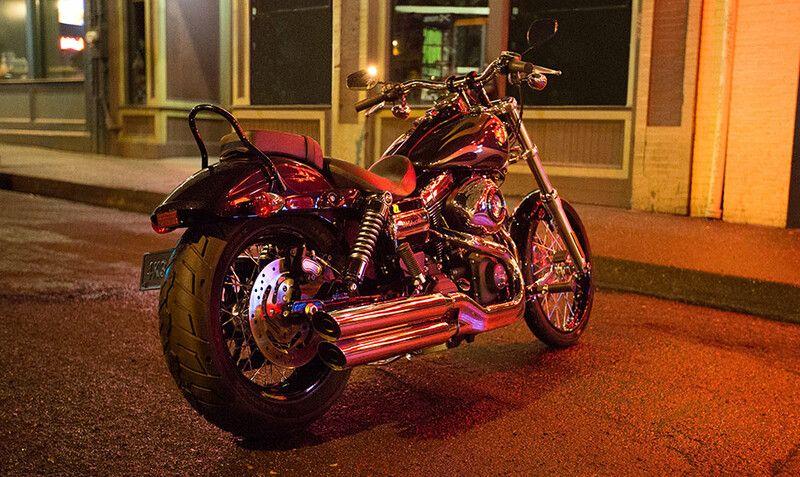 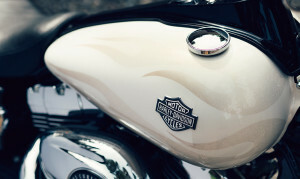 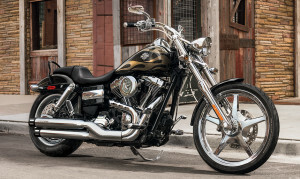 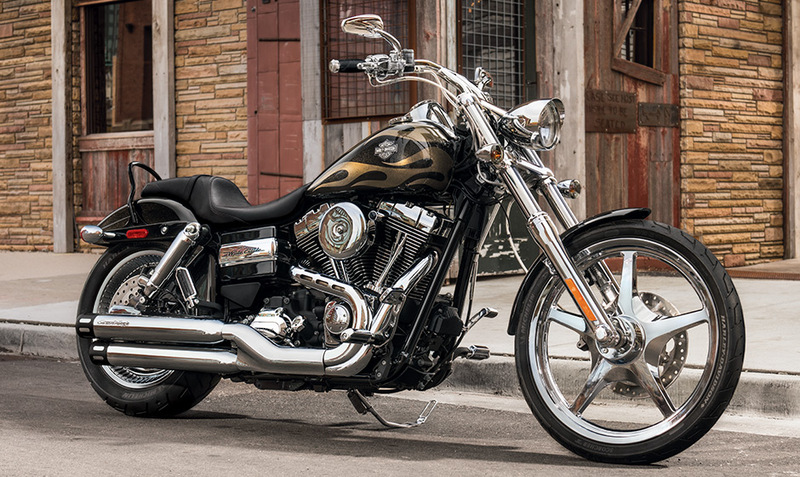 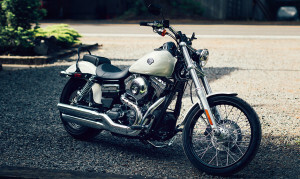 The Harley-Davidson Wide Glide® is a unique, custom part of the Harley-Davidson Dyna® lineup. 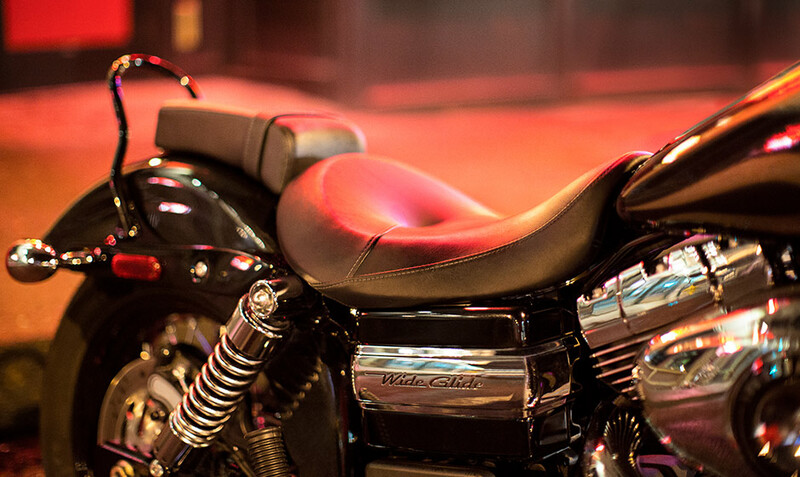 With classic chopper style, an easy riding style, and plenty of custom touches, the Wide Glide® will turn heads, no matter where you ride. Of course, this bike is an authentic throwback to the 70s, but it also comes with all the modern technology and reliability that you expect from a new Harley-Davidson. 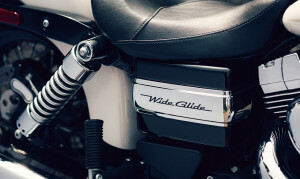 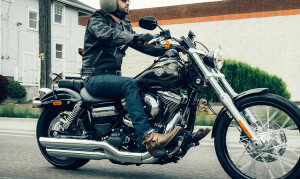 If this sounds like the right package for your riding needs around Overland Park and Lenexa, KS, then find out more about the Wide Glide® below!